Just imagine what it must be like to know that your child may not live to see adulthood. Now think about having to cope with that emotion every day whilst trying to deal with the additional practical and financial pressures that would be placed on your family. This is the reality that thousands of families across London and the Home Counties have to face every year. By combining specialist nursing care for seriously ill children with help for the wider family, Haven House Children’s Hospice delivers a sense of support and trust, and, most importantly, can ease the burden of care. 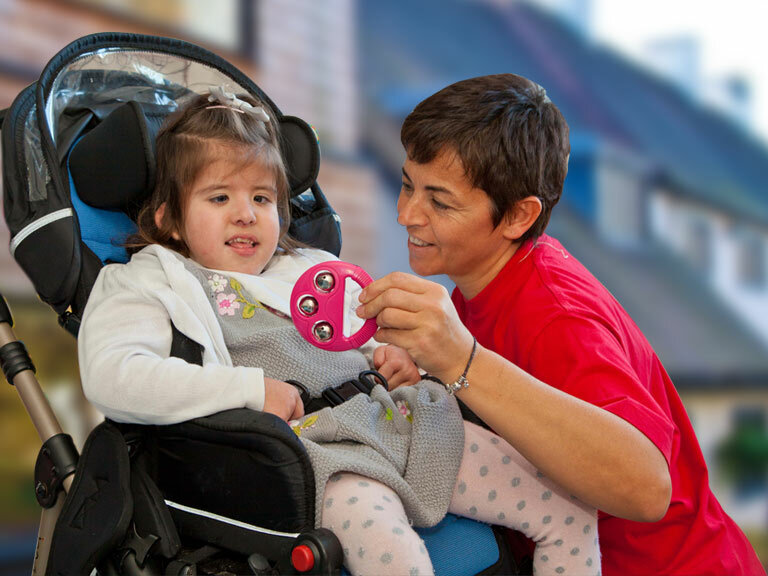 The services at Haven House include day care, overnight stays and end of life care for children whose needs are complex. There is further help for the family including: hospice at home, toy home loan, a community play specialist, music therapy, yoga therapy, a teenage cancer group, sibling support and groups for parents/carers and siblings. Haven House Children’s Hospice was first conceived in the early 1990s, as the brainchild of Sue Irwin, a registered nurse and health visitor, who with friends and colleagues founded the charity to provide care to life-limited children and their families at no cost to them. Today, at any one time, around 150 families in the local communities across North and North East London, West Essex and East Hertfordshire are benefiting from these services. All of Haven House Children’s Hospices services have been, and always will be, free to the families that use them; but they are not free to provide. Every year it costs £4.4 million to fully resource the hospice, with only 19% of this funded by government sources. Profits from the Local Hospice Lottery help towards Haven House’s running costs and provides a regular stream of income which they can rely on receiving, each and every month. Not only does this help to provide essential care and support to local families right now, it also enables Haven House to plan and develop their services for the future. Haven House Children’s Hospice is one of a number of hospices throughout Great Britain supported by Local Hospice Lottery and Local Hospice Lottery will give between 50% and 80% of profits from individuals playing in support of Haven House Children’s Hospice to Haven House Children’s Hospice. This is expected to be at least £600,000 over three years from April 2017. For each £1 entry in the weekly draw Local Hospice Lottery gives an average of 60p to hospice care. Haven House Children’s Hospice is a Registered Charity, registration no. 1044296.